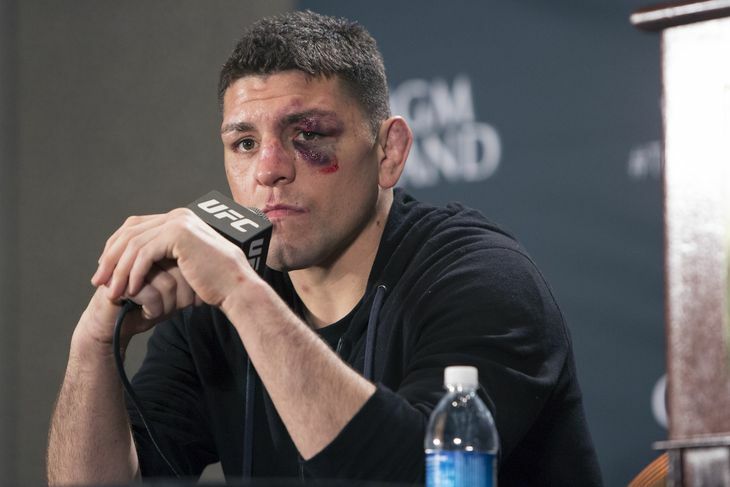 There’s one guy who is certain the judges got it wrong at UFC 183. The official UFC channel on YouTube has posted a replay of the post-fight interviews as they happened in the octagon. Nick Diaz gives his point breakdown to UFC commentator Joe Rogan immediately following his loss to Anderson Silva.